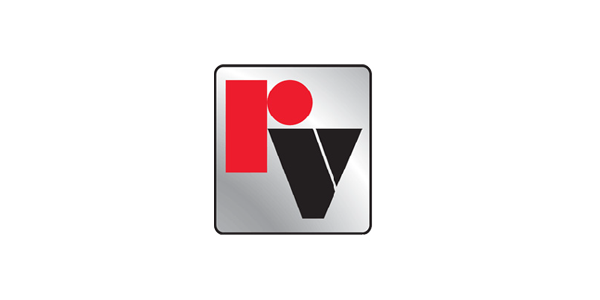 Industrial Valves and Training | Summit Valve and Controls | Summit Valve and Controls Inc. If your business involves pipelines, chemical processing, refining, power generation, pulp and paper, food and beverage, HVAC or trucking, Summit’s flow control expertise will benefit you. 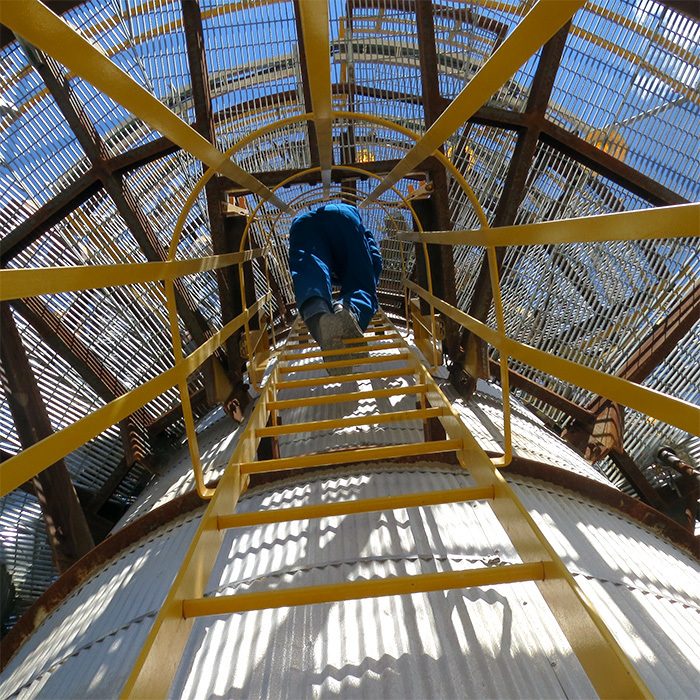 For over two decades, Summit Valve has worked alongside our customers to understand their challenges and find the right solution to all flow control and application problems. This wealth of experience enables us to provide a broad range of industry specific products and services and the expertise to put them to work for you. 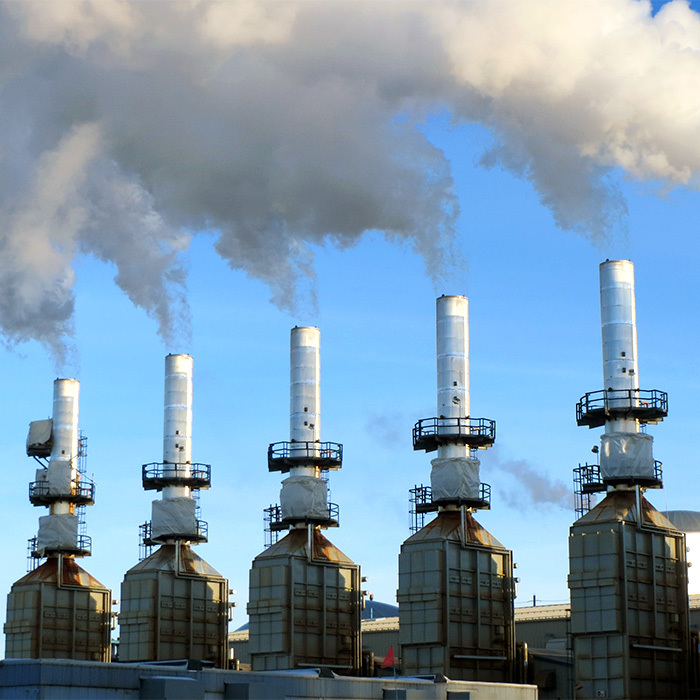 If your business involves pipelines, chemical processing, refining, power generation, pulp and paper, food and beverage, HVAC or trucking, Summit’s flow control expertise will benefit you. 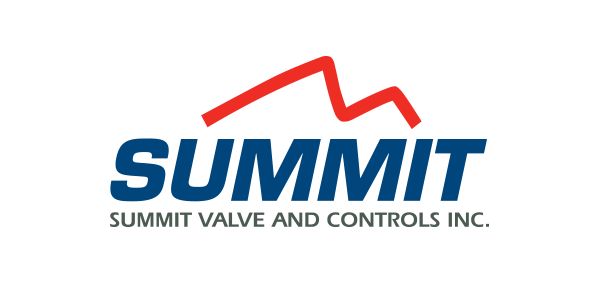 Summit is proud to represent a complete range of high quality products including valves, actuators and control systems to meet any process challenge. Our strong relationships with innovative manufacturers enable us to deliver the right products at a competitive price for your application. 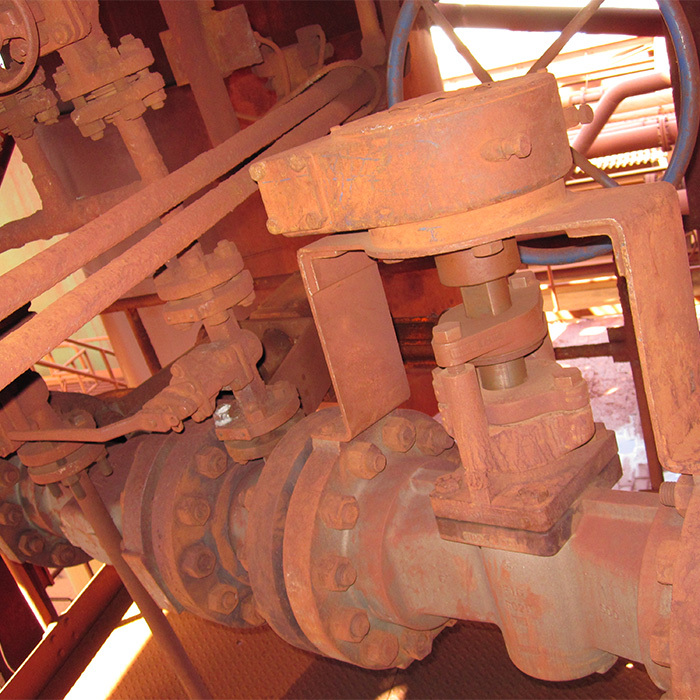 Ask us about our slurry control valves that are revolutionizing the mining industry. 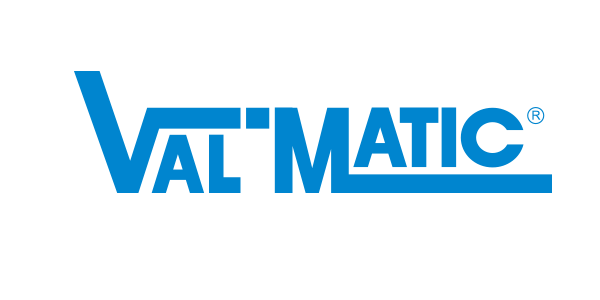 At Summit Valve, we are specialists in delivering and supporting industrial valves, actuator and accessory packages for global mining and mineral processing, the power sector and general industry. 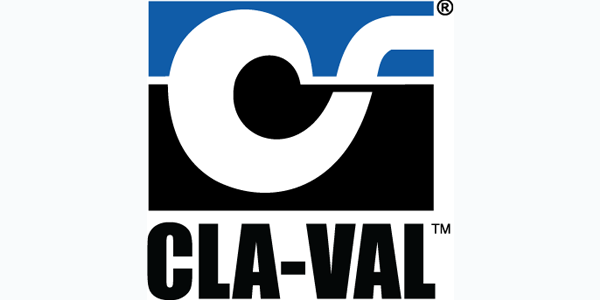 Our Pipeline & Instrumentation Valves, Manifolds and Fittings are offered in various materials of your choice, incorporating a wide range of process connections. We ensure prompt delivery along with full conformation to relevant standard specifications for highest quality of products. 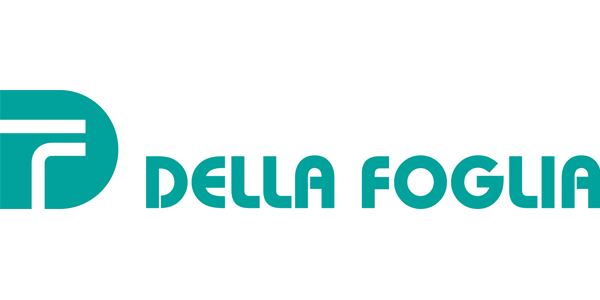 We are there for you and your operation, every step of the way providing The right people, the right products and the right solutions, everytime. Bray manufacturing facilities are certified to ISO 9001 quality standards, assuring product quality, precision manufacturing and internal process integrity. Cowan pneumatic and hydraulic linear valve actuators are made to handle your most challenging thrust requirements. Dynamic Water Control Gates offers a broad range of quality gates for various fields of application such as sewage treatment, water filtration, drainage and irrigation systems. 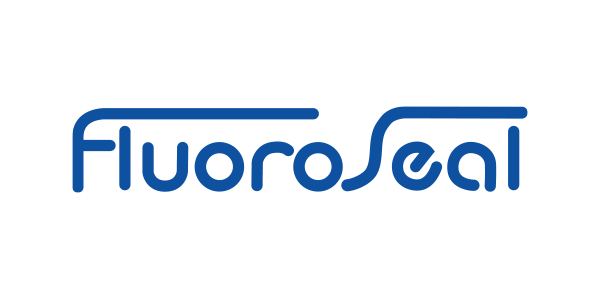 FluoroSeal Inc. is ISO 9001:2008 certified and conforms to a variety of international standards. 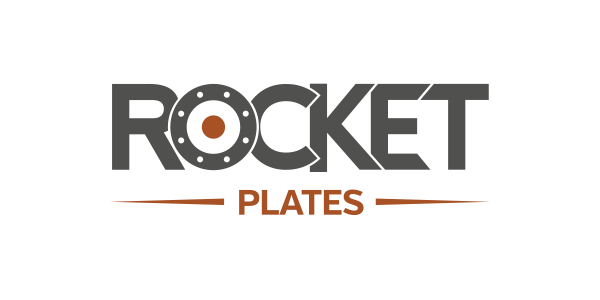 Our design and production team uses the latest in engineering, manufacturing, and testing equipment. 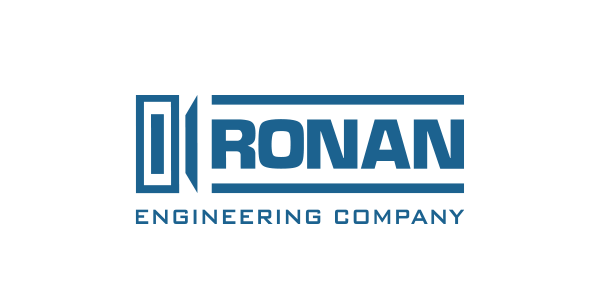 Ronan was first to introduce a stand-alone microprocessor controlled annunciator, enhancing reliability, mechanical packaging density, and ease of operation. SlurryFlo control valves provide exceptional performance and reliability. Summit offers hydraulic PowerPak with standard configurations and also custom units engineered to customer specifications and applications. Twenty years ago Red Valve introduced the revolutionary “duckbill” Tideflex Check Valve. Since then, it has become the world standard for maintenance free backflow prevention. TopWorx delivers “control without compromise” by providing the absolute standard of excellence in valve control, position sensing, and field networking. 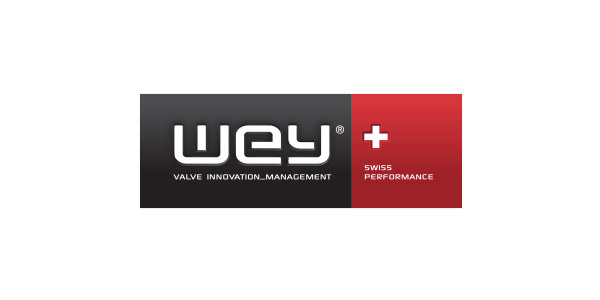 WEY Valve offers several styles of High Performance Knife Gate valves to meet your needs. 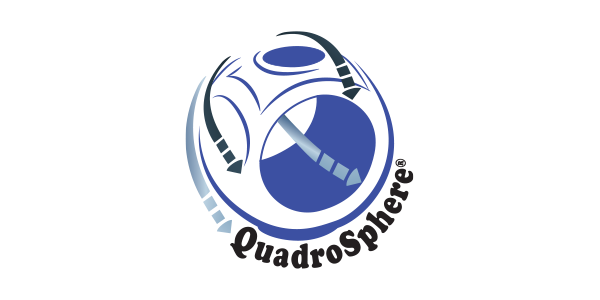 © 2016 SUMMIT VALVE AND CONTROLS INC. ALL RIGHTS RESERVED.